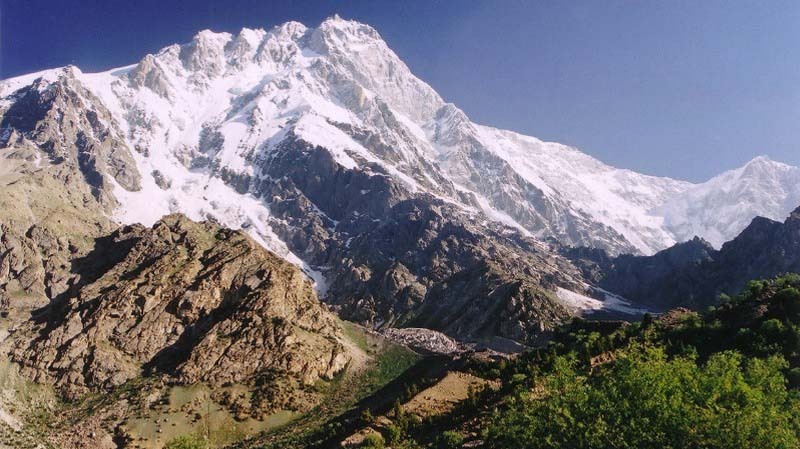 This trek leads to the base of Gondogoro Peak (5650m) and Gondogoro Pass through the scenic villages of Khaplu and Hushe. 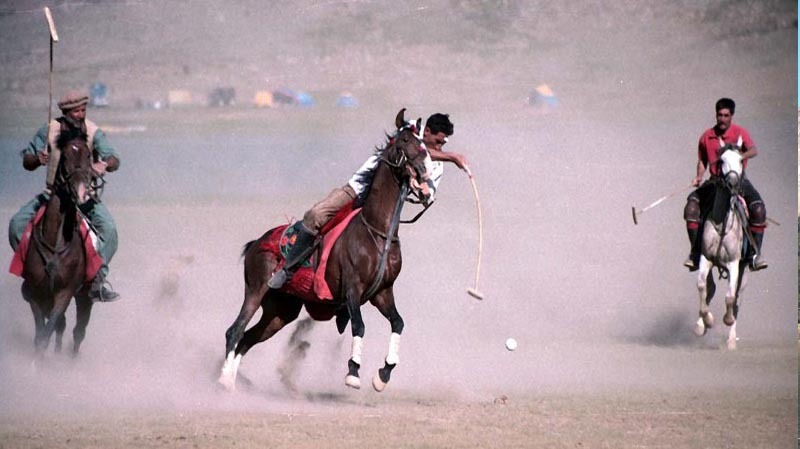 On the way, we can observe the lifestyle of the hospitable Baltis. Hushe valley is surrounded by breathtaking views of glaciers and mountains like Masherbrum (7821m), K-6 (7282m), K-7, Laila Peak, etc. This valley offers several short treks with magnificent views. 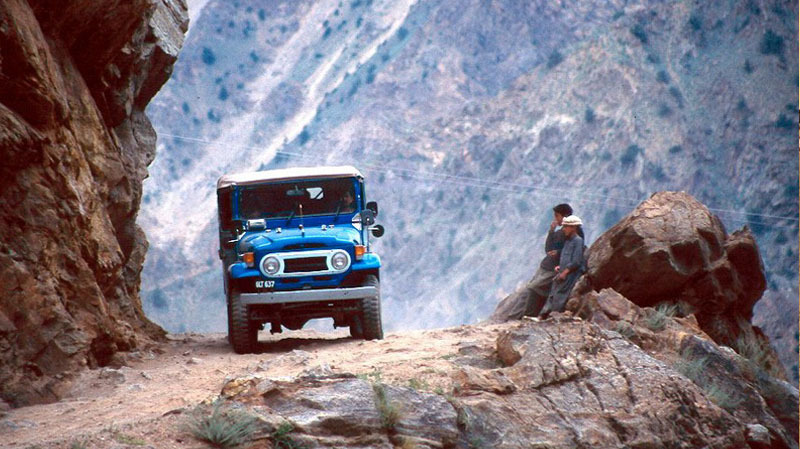 One can also traverse to Baltoro Glacier over Gondogoro Pass. 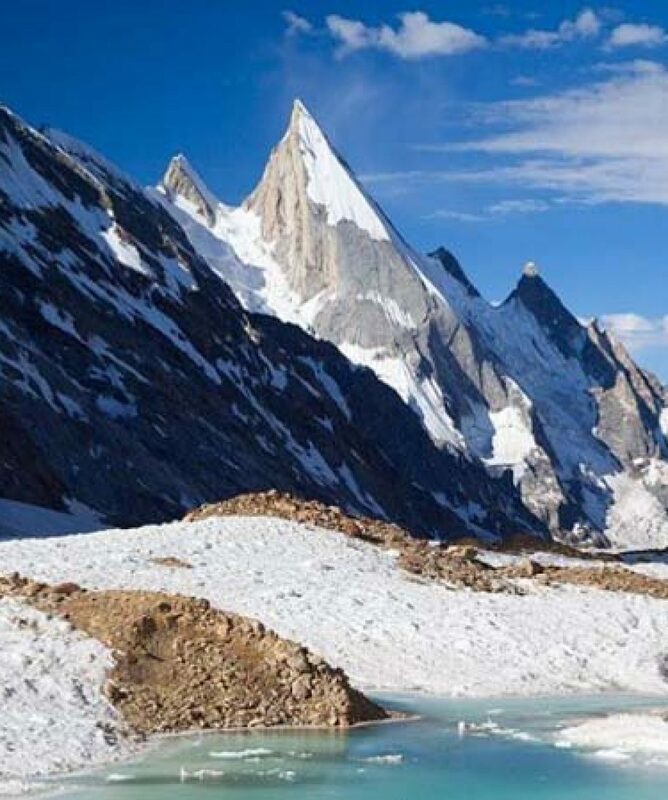 After a memorable jeep journey from Skardu to Hushe, we trek to Gondogoro Base Camp, passing the impressive spire of Laila Peak and walking below the dramatic ice ramparts on the huge north face of Trinity Peak. 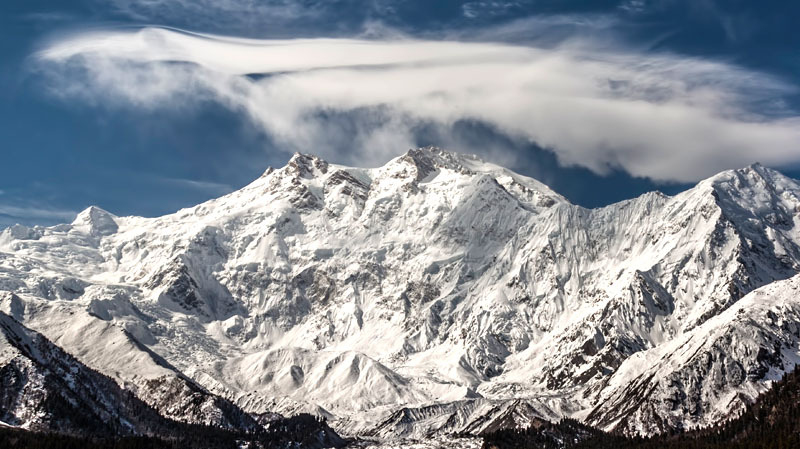 Those with mountaineering experience can climb Gondogoro La for an excellent birds-eye view of the 8000m peaks of the Baltoro region, or they may wish to attempt Gondogoro Peak (5650m).